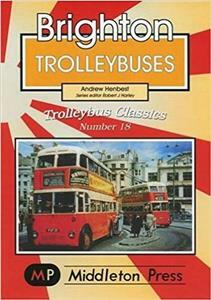 The town's trolleybus system was smart and efficient, thus widely admired. This album brings back the joys of travel on the silent giants, which once graced the shopping streets and hills of this popular resort. 120 photograghs and 96 pages hardback.